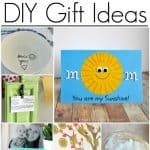 Help your kids make this easy Mother Day Craft for Kids so they can gift it to mom on Mother’s Day! 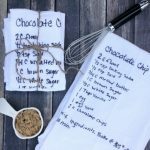 It’s easy, inexpensive and will pack the thoughtfulness behind it that every mom loves. What’s better than a vase of flowers that never dies? 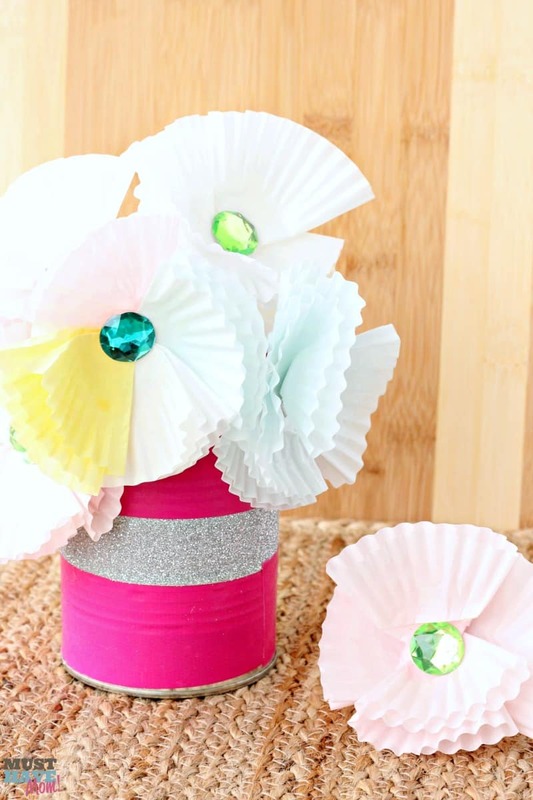 With these DIY cupcake liner paper flowers, mom won’t have to worry about her flowers wilting and dying after Mother’s Day passes. These flowers last forever! 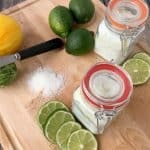 Plus they are really easy to make! 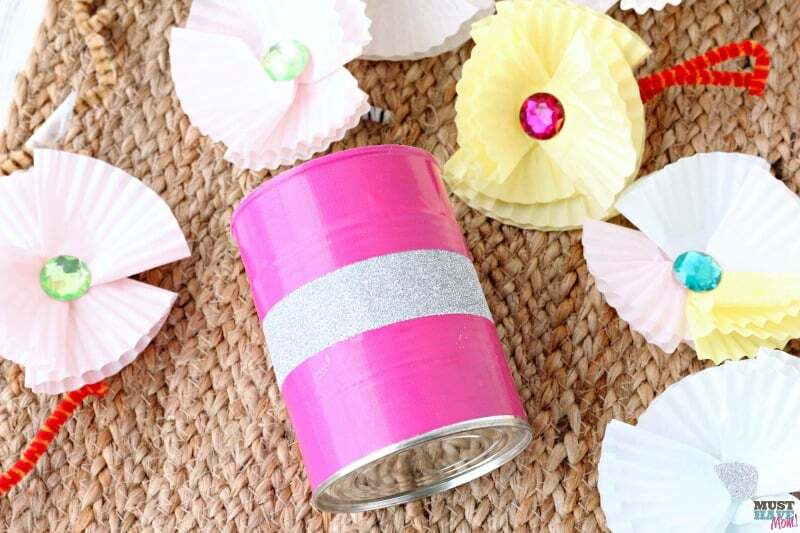 Begin by using the craft duct tape to wrap the vase. We used two complimenting colors. 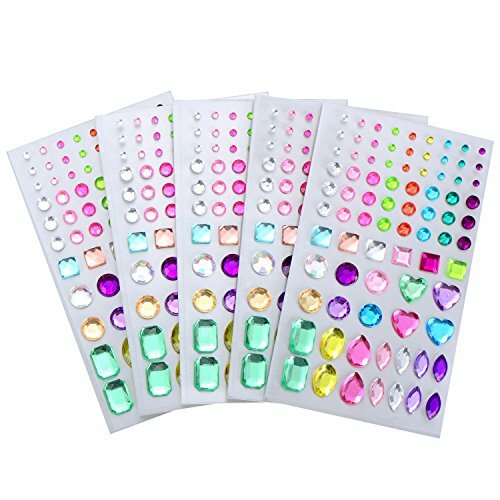 You could also choose to just use one color on your Mother Day craft for kids project. 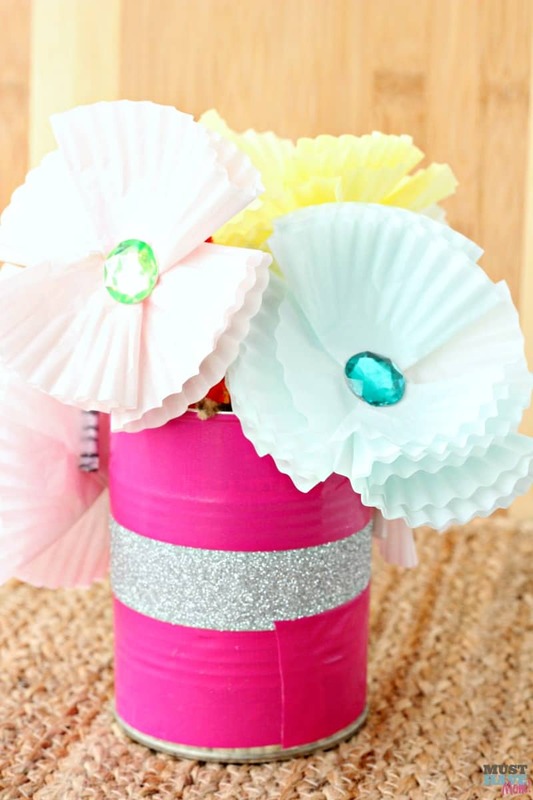 To make the cupcake liner paper flowers you need to begin by folding a cupcake liner into quarters to create a triangle. 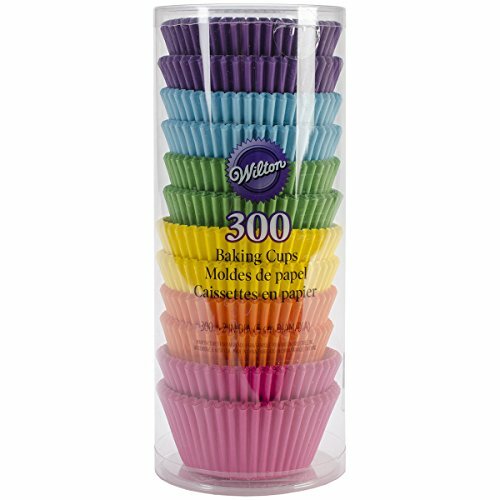 Do this for each cupcake liner and place together to form a circle with all points meeting in the center. 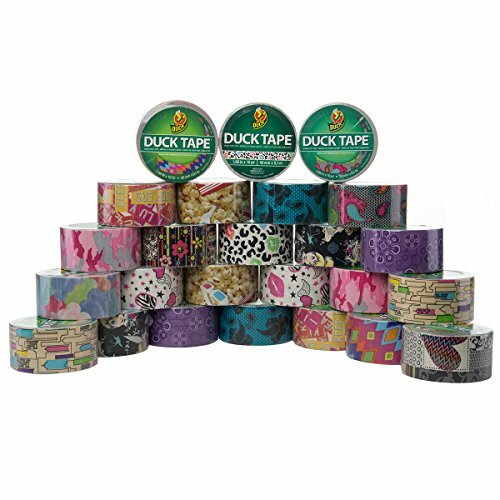 Glue or tape them together. Press a stick on gem in the center of the flower. 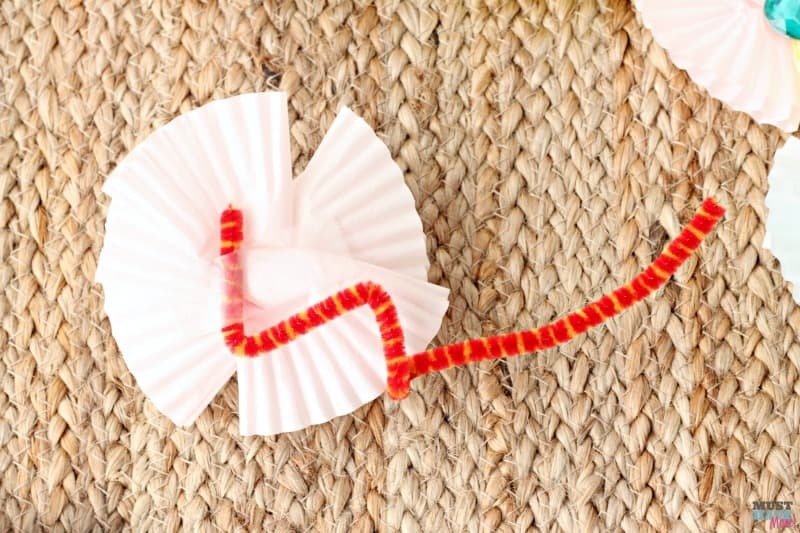 Then tape a pipe cleaner to the back of the flower. Repeat this for each flower. Once you finish making the flowers, arrange them in your pretty vase. 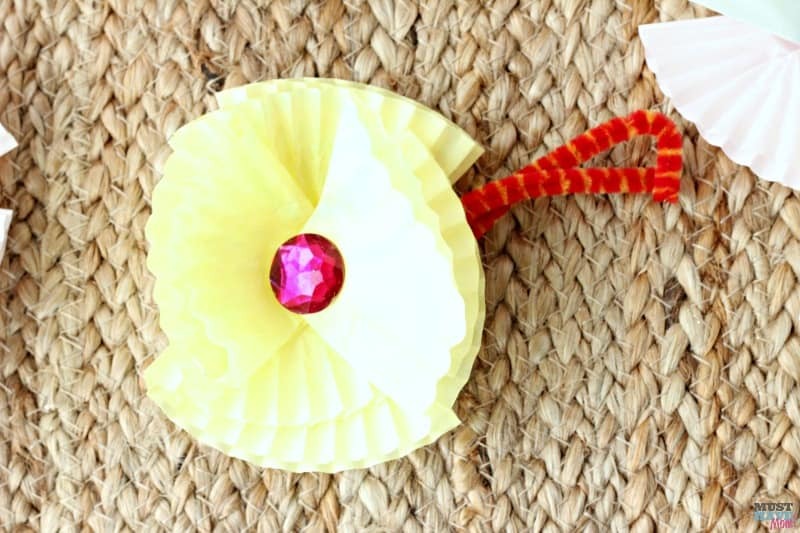 Create a personalized Mother’s Day card for mom and surprise her with your handmade flowers on Mother’s Day! My daughter made these flowers for me and I just love how pretty they are on my windowsill. She loved making them for me and I know so much love was poured into creating them. They always bring a smile to my face when I see them sitting on the sill of the window. 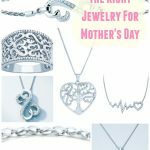 « The Jewelry Mom REALLY Wants For Mother’s Day! This is such a cute craft. 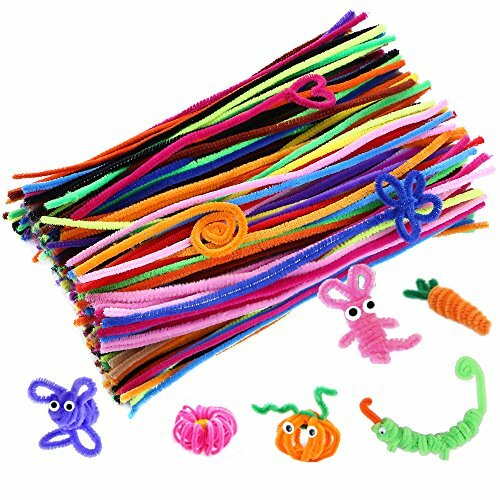 They really look fun to make. This is just the cutest craft and I’d like to do it with my grandchildren so they can give it to their Mom. #merrymonday Pinned it.